The Young Man in his eighties, it is often said. 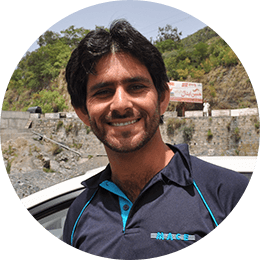 Saad Tariq Siddiqui is the senior most outdoor adventurer of Pakistan, and a living legend. 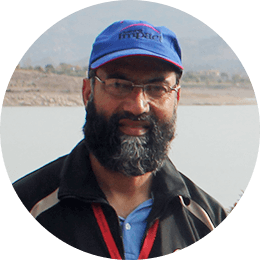 Currently the Vice president of Alpine Club of Pakistan, Saad Tariq has led successful attempts on various 7000 and 8000 meter peaks in Pakistan. 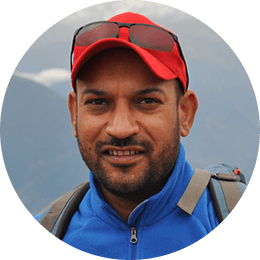 For the last 10 years at Corporate Xpeditions, Saad Tariq has been planning and executing adventure operations and has trained a dedicated team of outdoor experts, rescue climbers and mountaineers for ensuring safety and seamless execution in deep wilderness. During the program, he facilitates the participants in breaking self created barriers of the comfort zone resulting in higher achievement. On holidays, STS embarrasses young climbers by scaling rock pitches they find difficult. 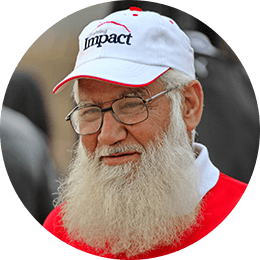 Azam leads Training Impact’s corporate Xpeditions with over 35 years of experience in business process re-engineering, planning and leading adventure Xpeditions. In 1982, Azam launched Pakistan’s first white water river expedition. 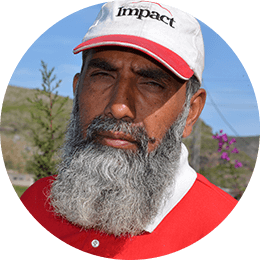 In 1985, he joined Naseem in launching the historic Ravi Indus Chenab Expedition. As director, Azam translates Training Impacts vision of transformational learning into Corporate Xpeditions. His insight into risk and execution guides the CX team in planning the finest details of an impactful training program. 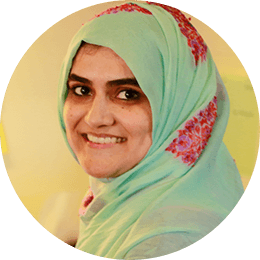 While facilitating, Azam asks provocative questions that help participants reflect on- and improve- various aspects of their organizational planning and strategy. 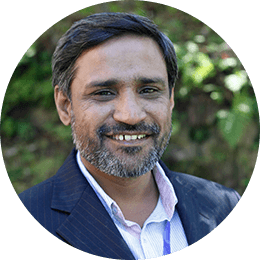 10 years ago, Naseem founded wilderness based programs as a unique methodology for solving the problems organizations face in Pakistan. The purpose was to simulate an environment where executives could experience real time scenarios that bring them face to face with critical issues at workplace and help them remove hurdles to their organization’s success. 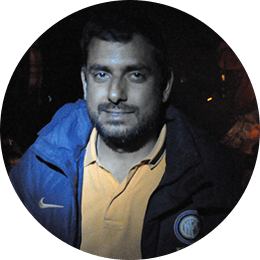 In CX, Naseem brews an extensive corporate experience with an experience of conceptualizing and leading adventure expeditions. 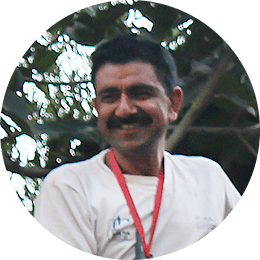 In 1985, he led the historic Ravi Indus Chenab River Expedition and later participated in various other expeditions as an adventure expert. 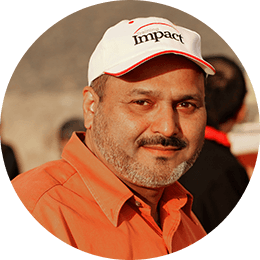 Over the last 10 years, Naseem has worked with over 200 national and multinational businesses in Pakistan in areas of HRM, sales, leadership, team work etc. 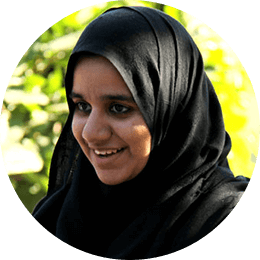 Naseem’s style is engaging and interrogative. 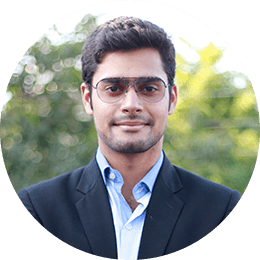 He burns the platform for teams to open up, reflect and review. 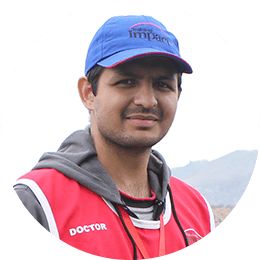 Naseem is playing a very important role in bringing insights out on how teams come together and leadership happens, said a CEO during Leadership Xpedition in 2012. 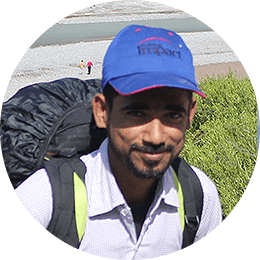 Samad considers outdoor education as a purpose to live and a tool for helping people discover and maximize their potential. 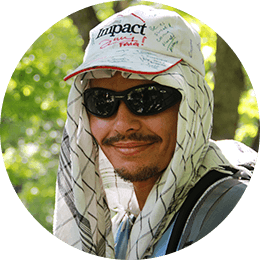 A certified Outdoor Educator from NOLS, USA, the world’s leading outdoor leadership institution, Samad has worked on outdoor education with youth at Malaysia, Australia, United States and United Kingdom. 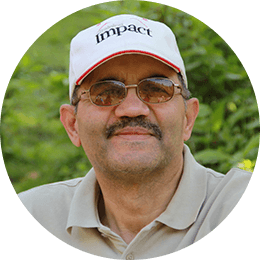 As director of Corporate Xpeditions and a co-founder of Corporate Xpeditions, Samad helped develop the intellectual, human and organizational framework of corporate wilderness leadership development programs at Training Impact. 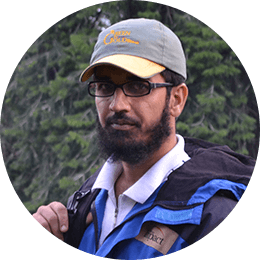 Today as a lead facilitator in wilderness programs, Samad infuses his expertise in training with a global take on wilderness education. 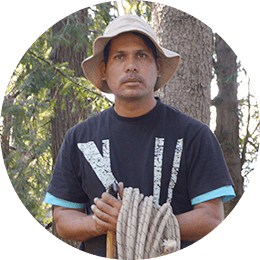 This had made him one of the most sought-after Wilderness trainers in the corporate sector. 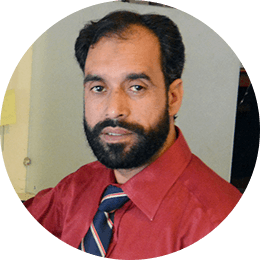 Samad is also a certified Trainer from the American Management Association (AMA). 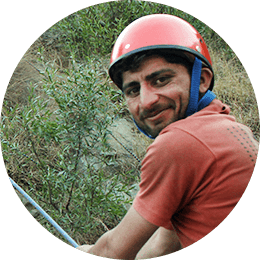 Samad treks, kayaks, canoes, snorkels, explores caves and climbs rocks. Outdoors are for him, a way of life.